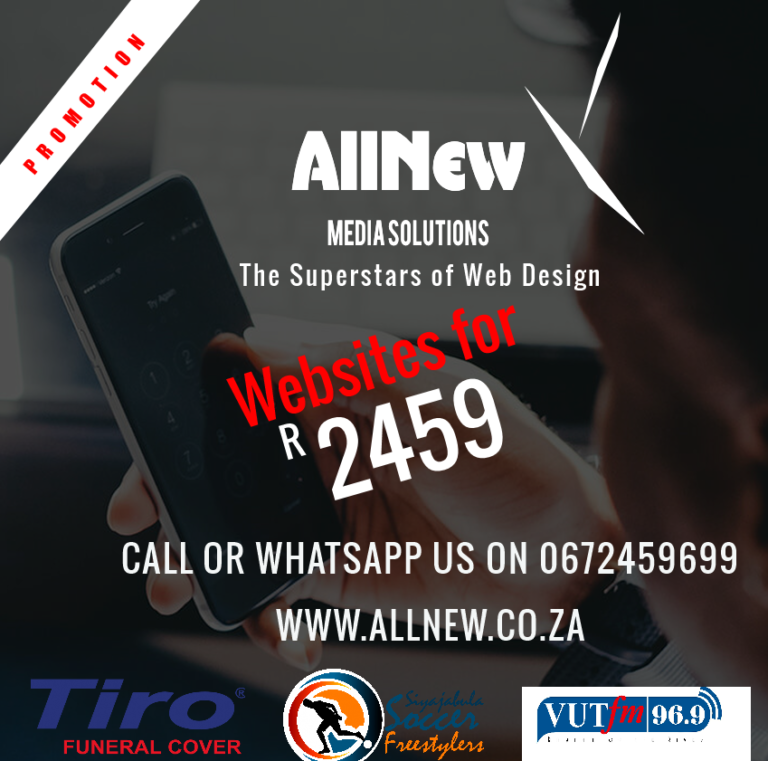 GET YOUR BUSINESS ONLINE FOR JUST R2459 AND ATTRACT MORE CUSTOMERS WITH OUR EYE CATCHING WEB DESIGNS. Interested in getting this package for you business? Tap the WhatsApp button to speak to a consultant right away or Fill in the form below and we will get back to you.